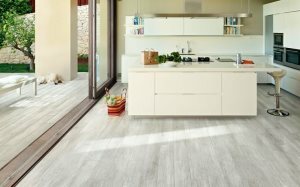 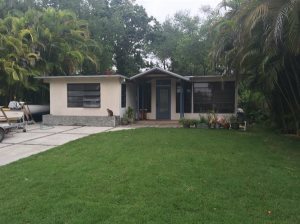 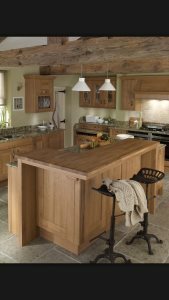 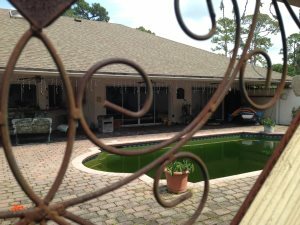 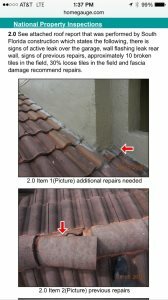 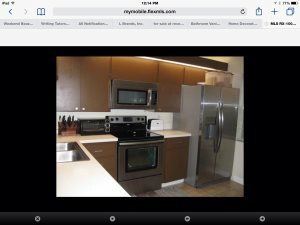 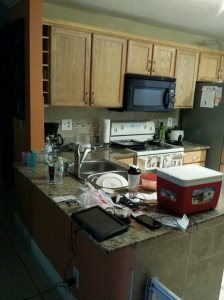 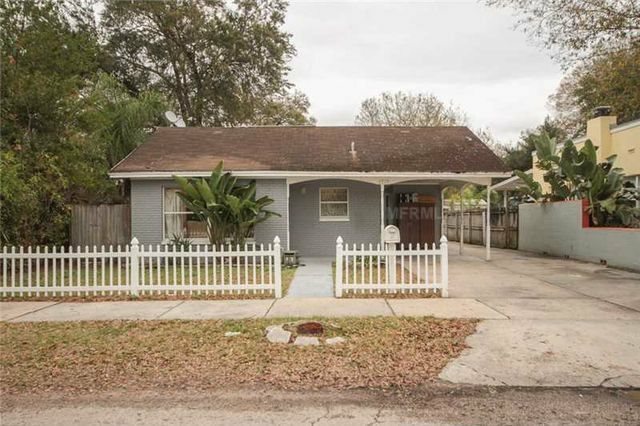 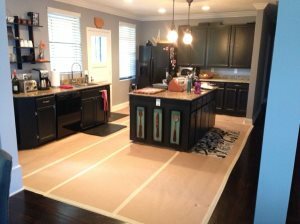 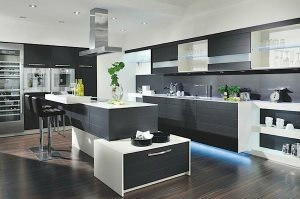 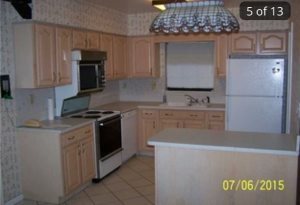 Over 500 local kitchen remodeling with cost data available. 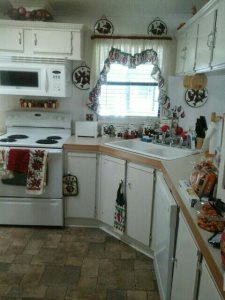 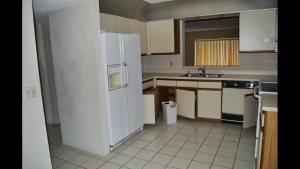 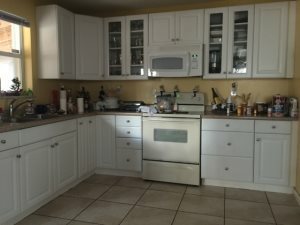 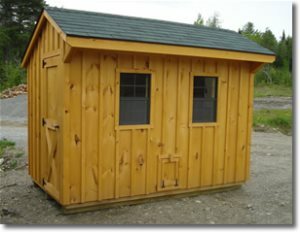 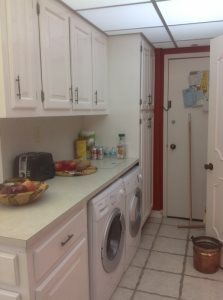 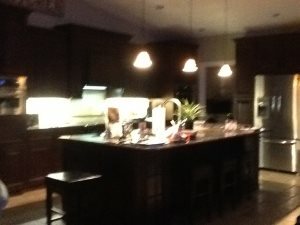 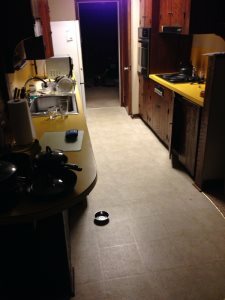 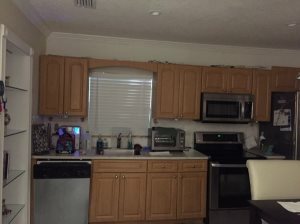 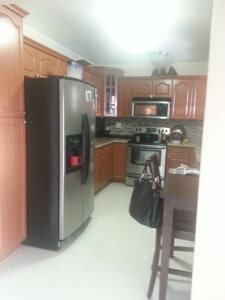 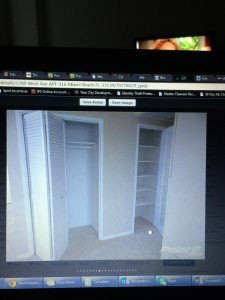 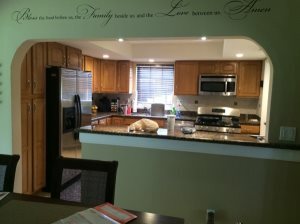 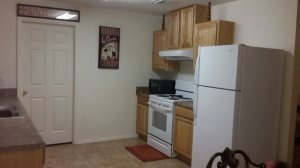 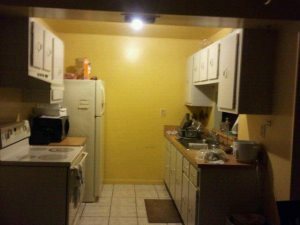 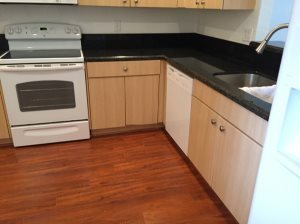 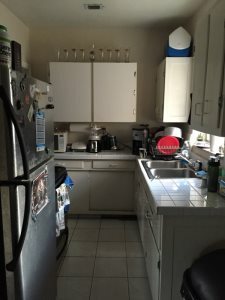 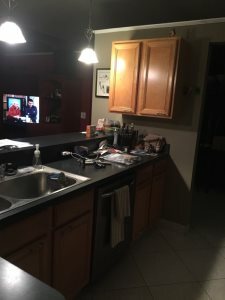 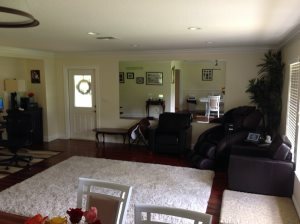 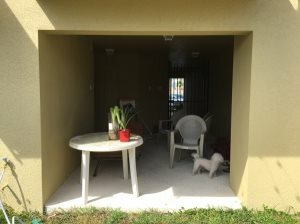 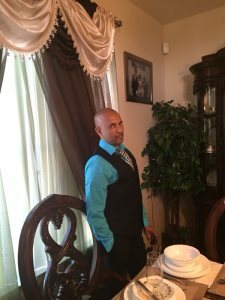 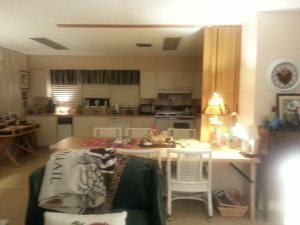 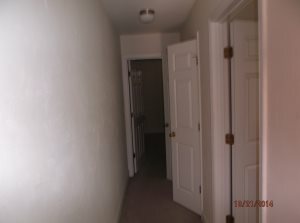 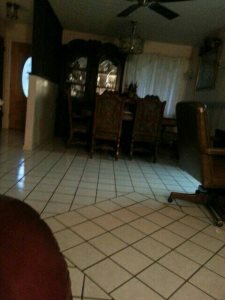 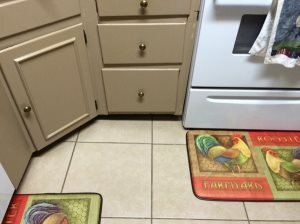 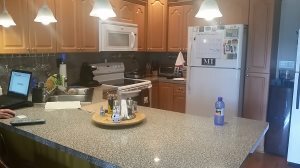 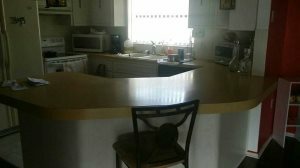 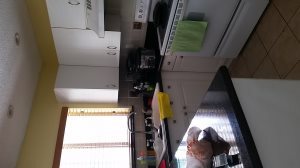 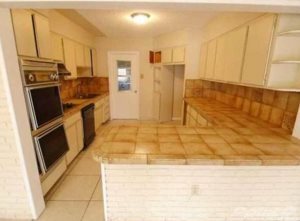 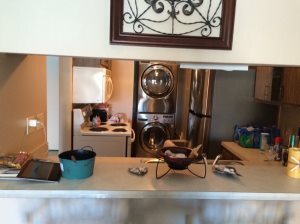 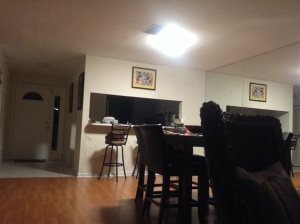 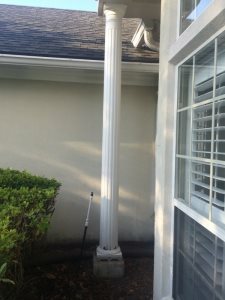 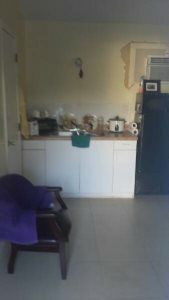 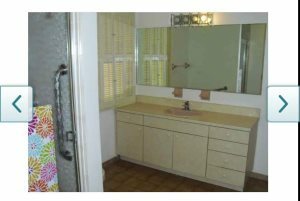 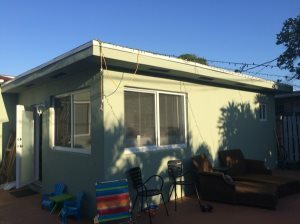 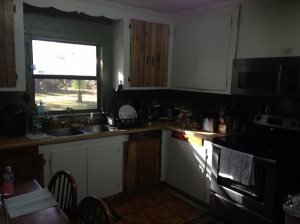 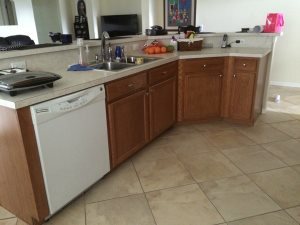 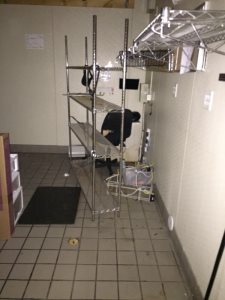 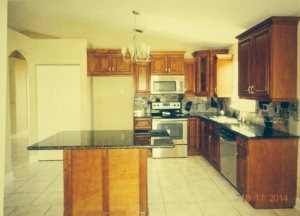 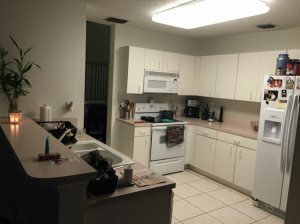 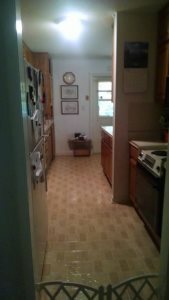 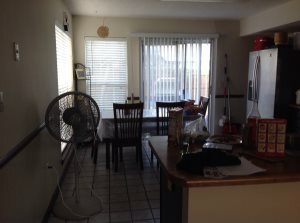 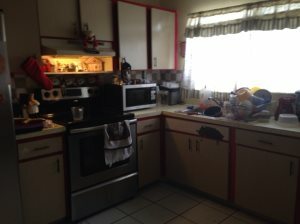 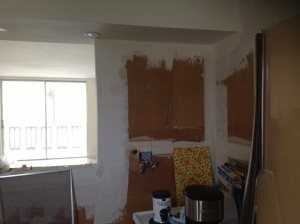 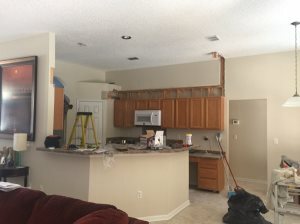 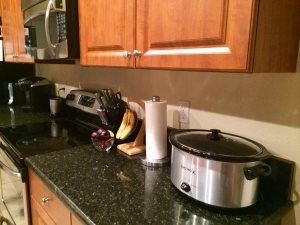 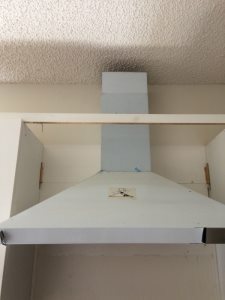 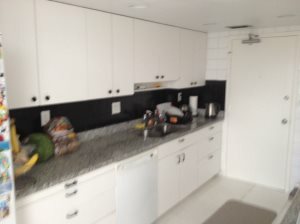 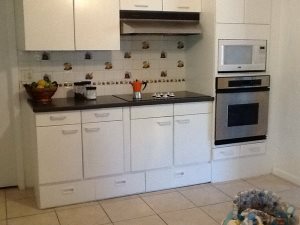 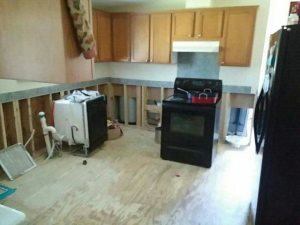 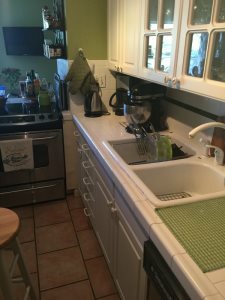 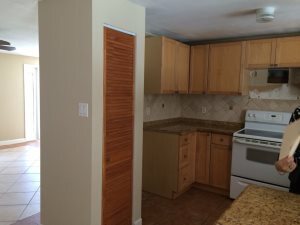 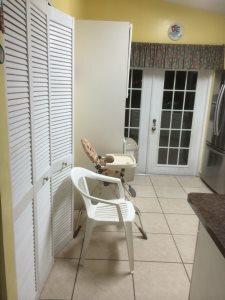 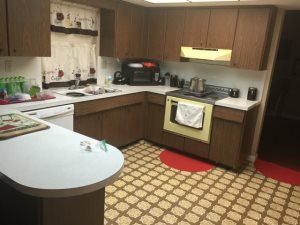 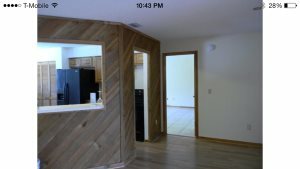 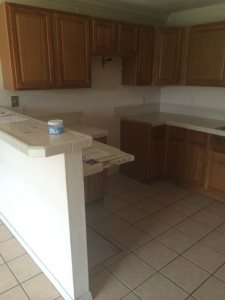 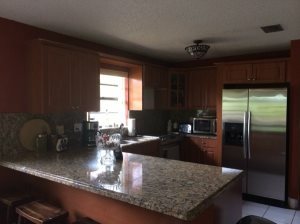 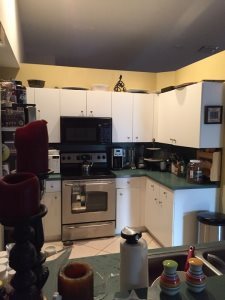 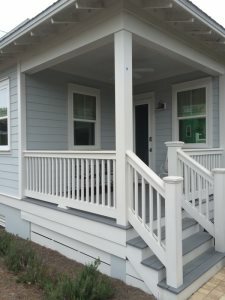 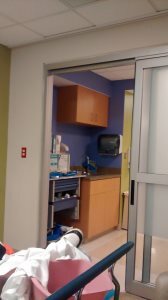 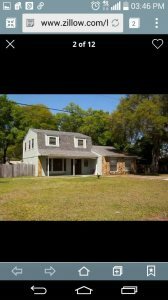 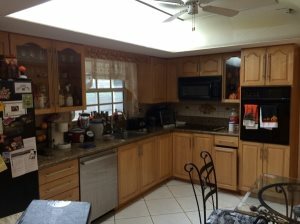 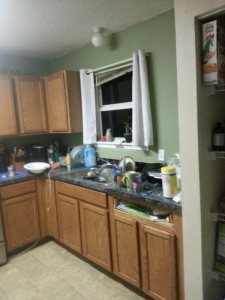 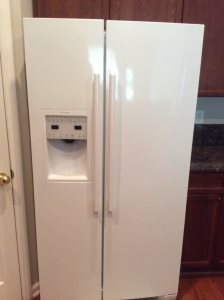 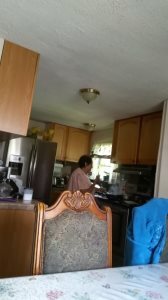 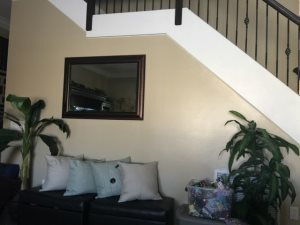 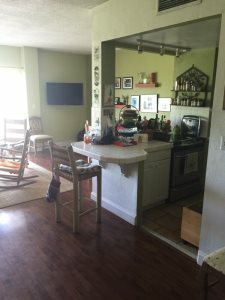 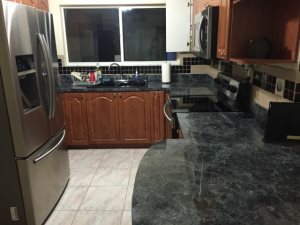 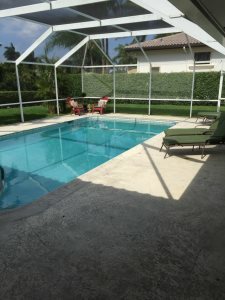 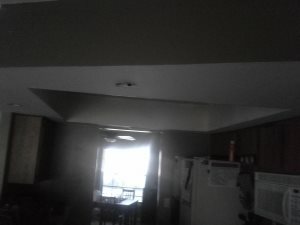 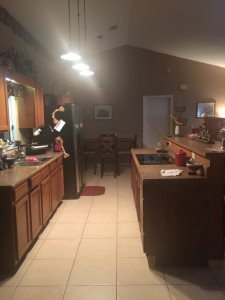 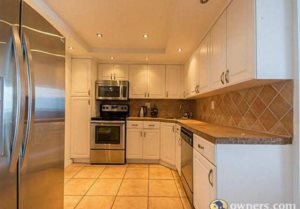 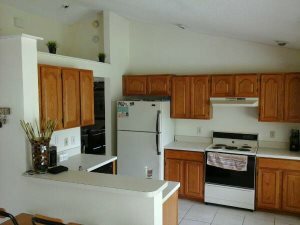 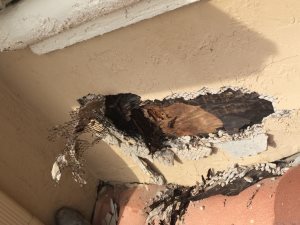 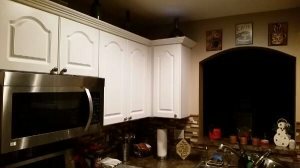 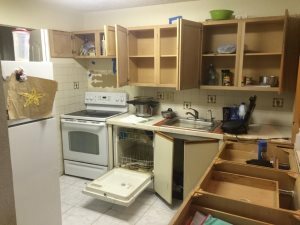 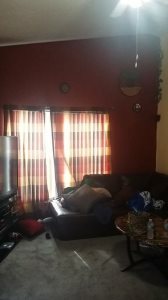 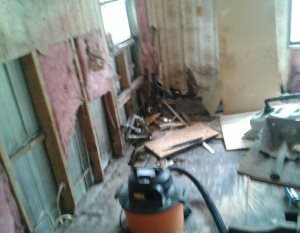 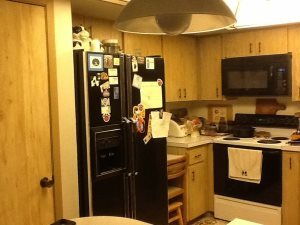 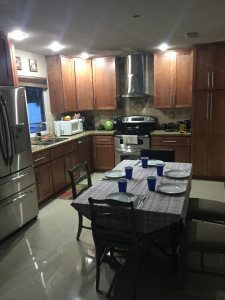 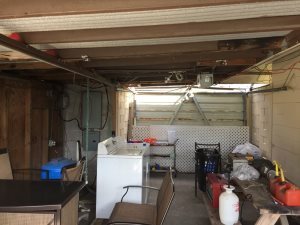 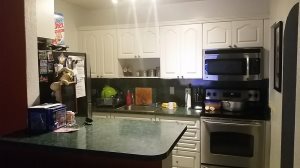 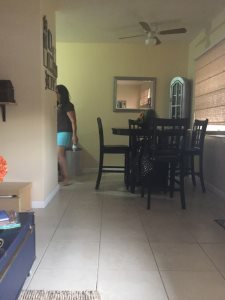 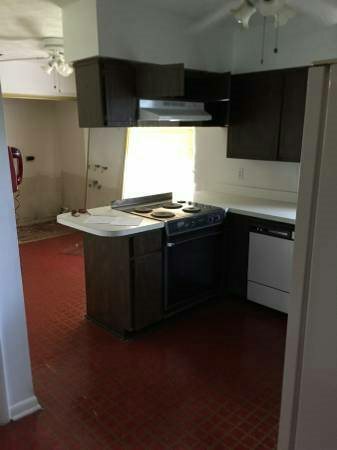 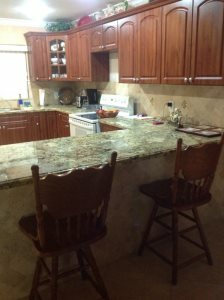 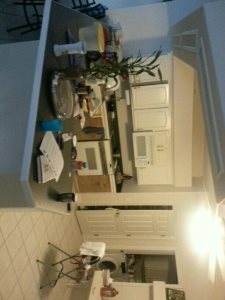 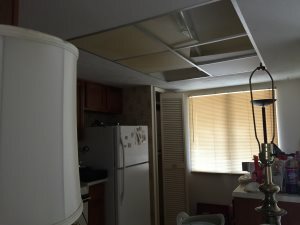 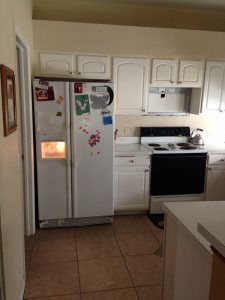 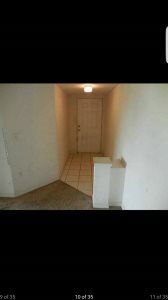 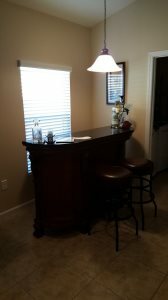 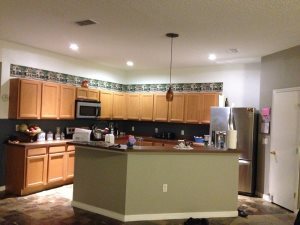 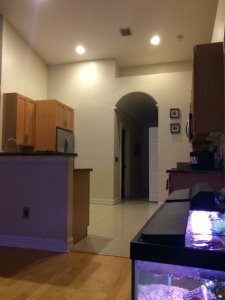 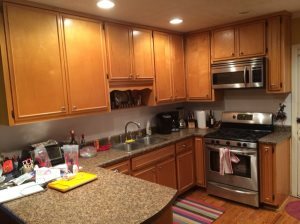 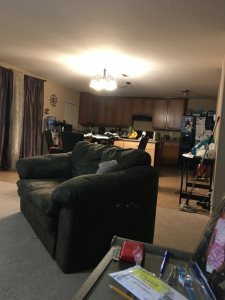 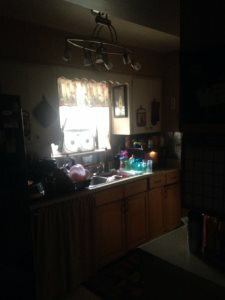 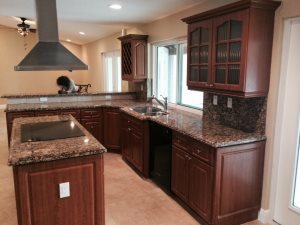 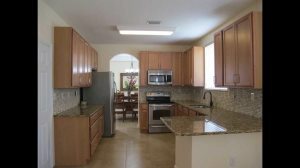 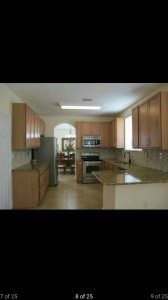 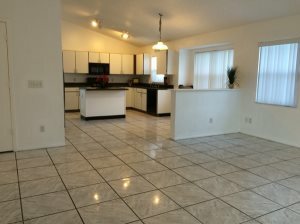 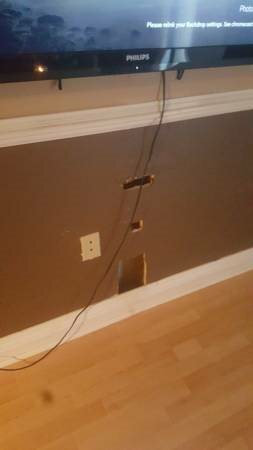 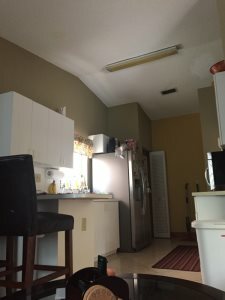 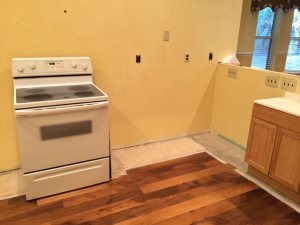 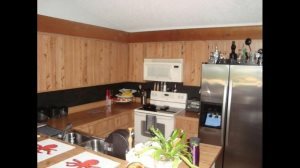 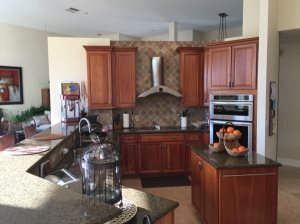 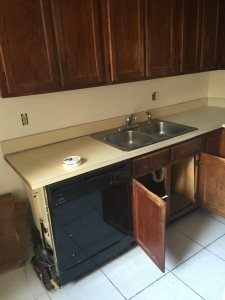 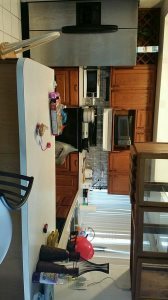 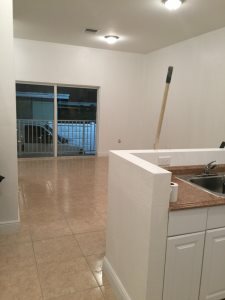 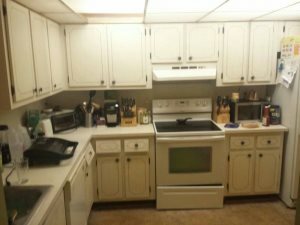 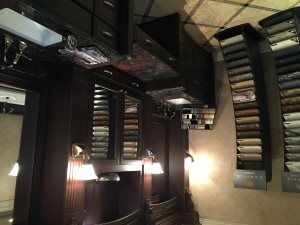 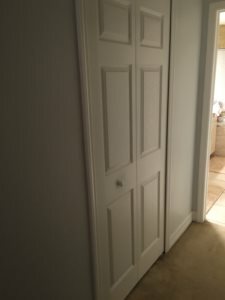 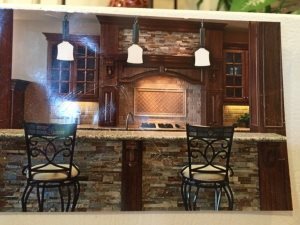 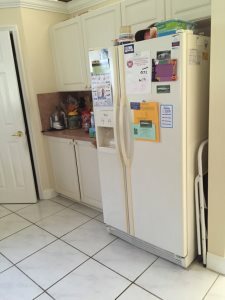 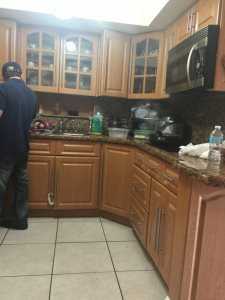 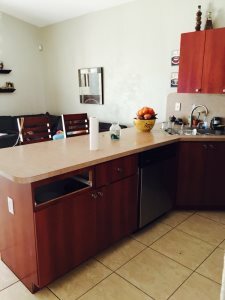 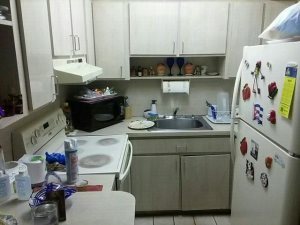 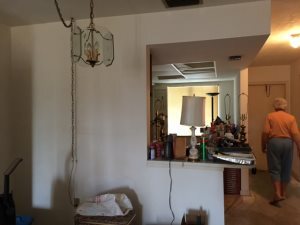 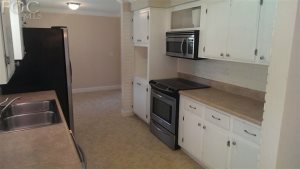 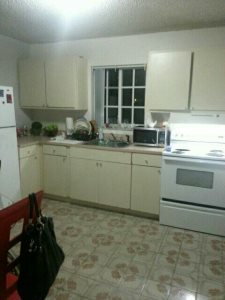 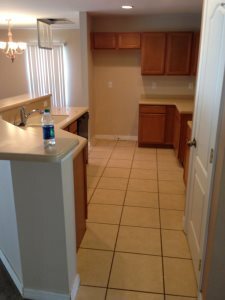 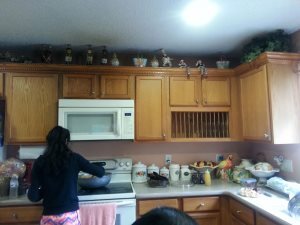 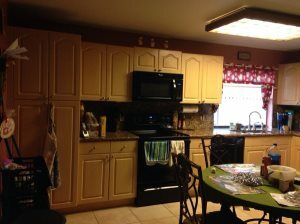 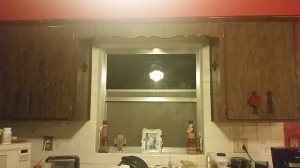 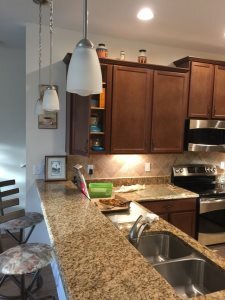 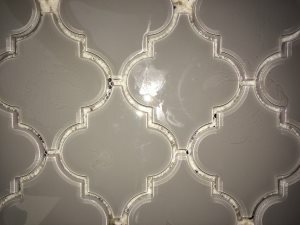 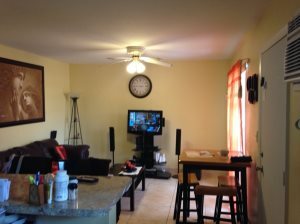 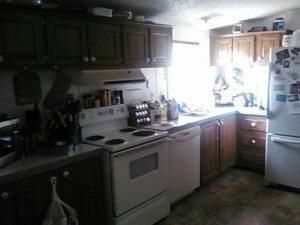 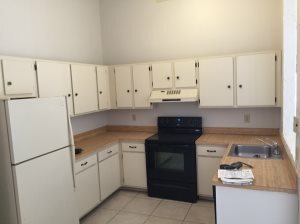 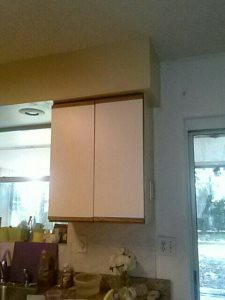 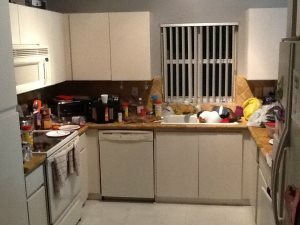 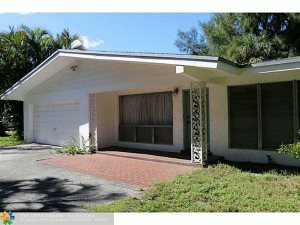 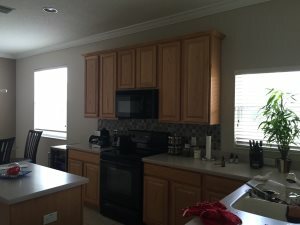 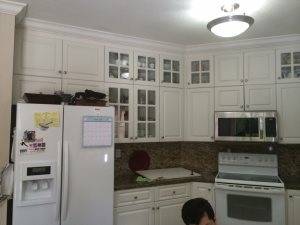 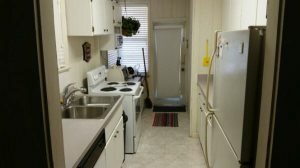 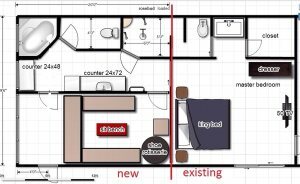 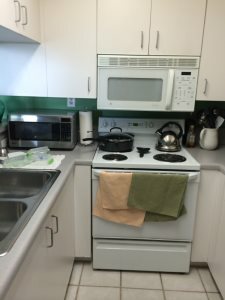 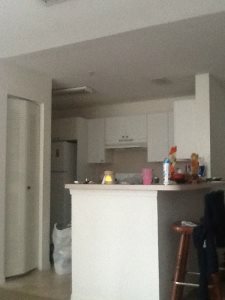 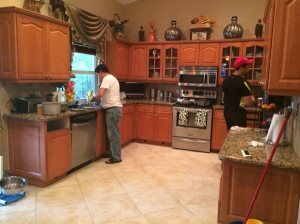 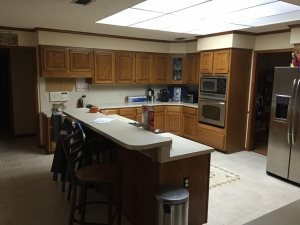 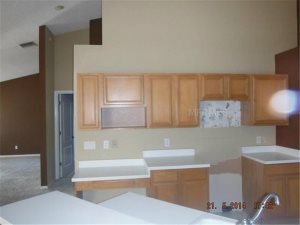 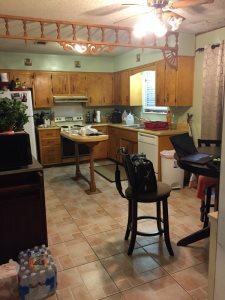 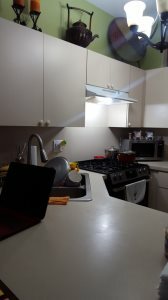 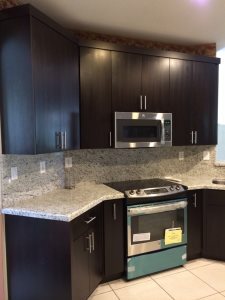 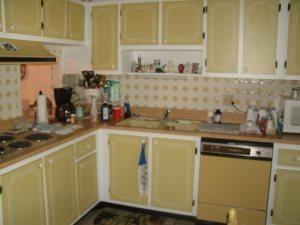 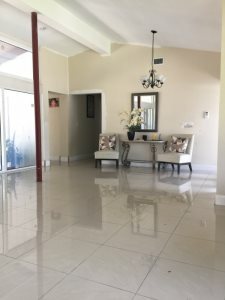 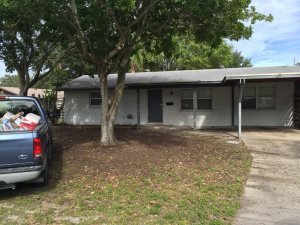 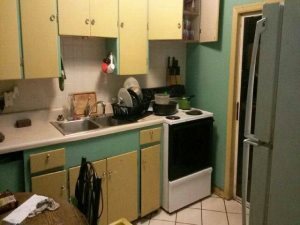 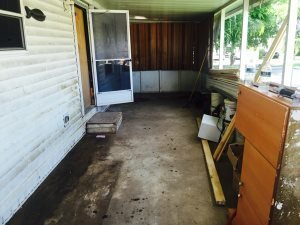 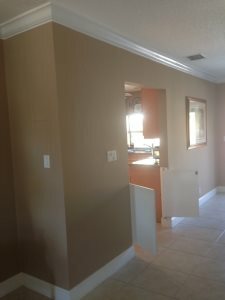 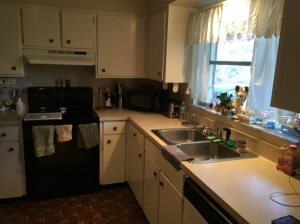 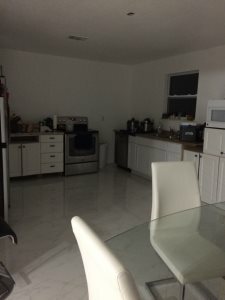 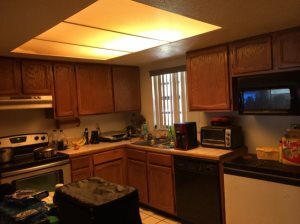 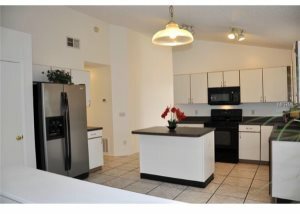 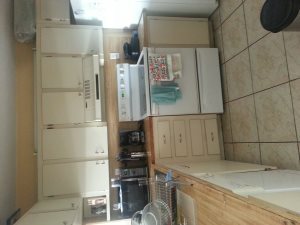 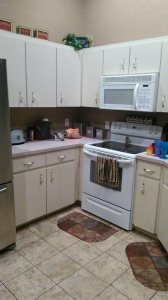 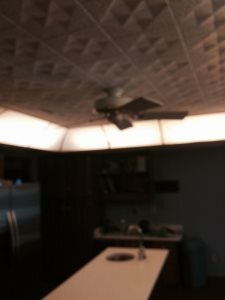 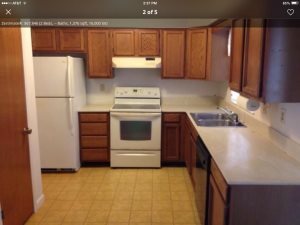 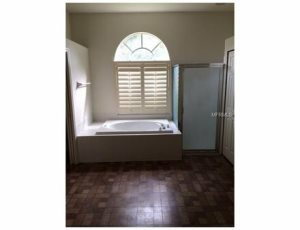 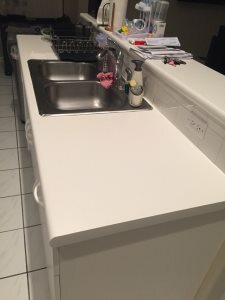 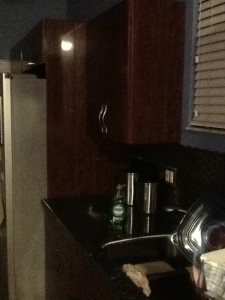 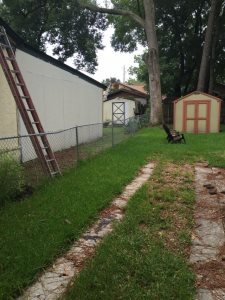 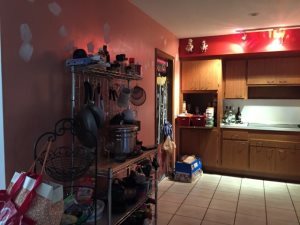 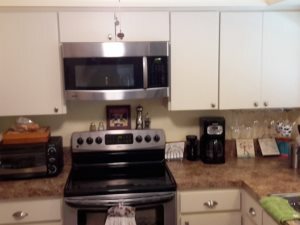 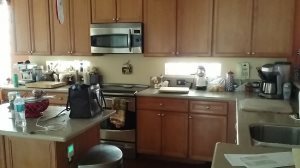 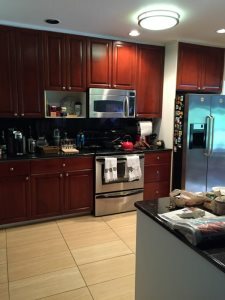 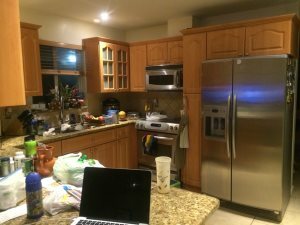 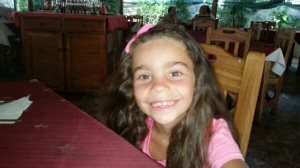 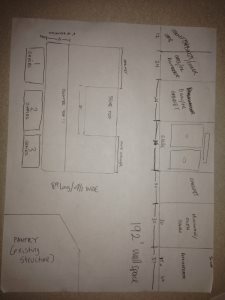 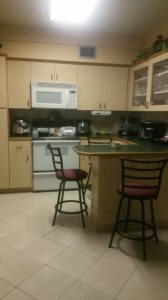 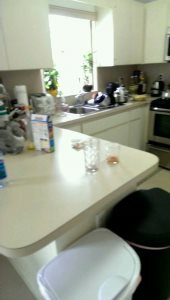 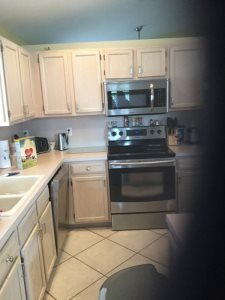 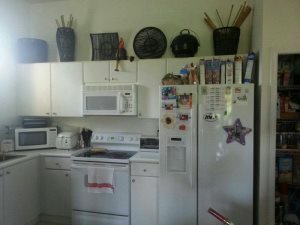 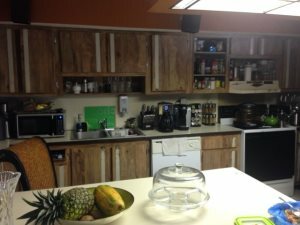 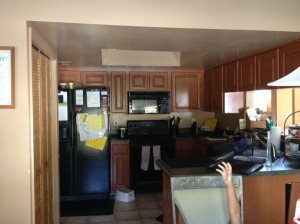 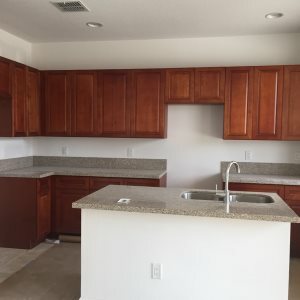 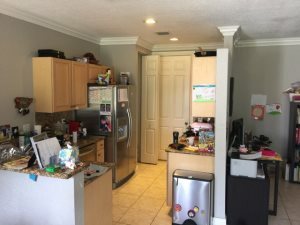 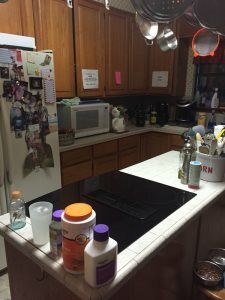 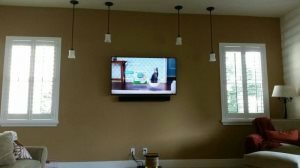 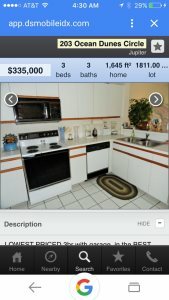 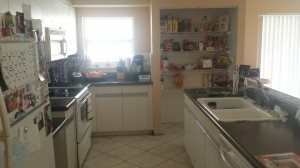 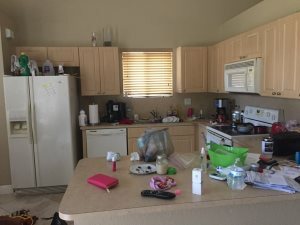 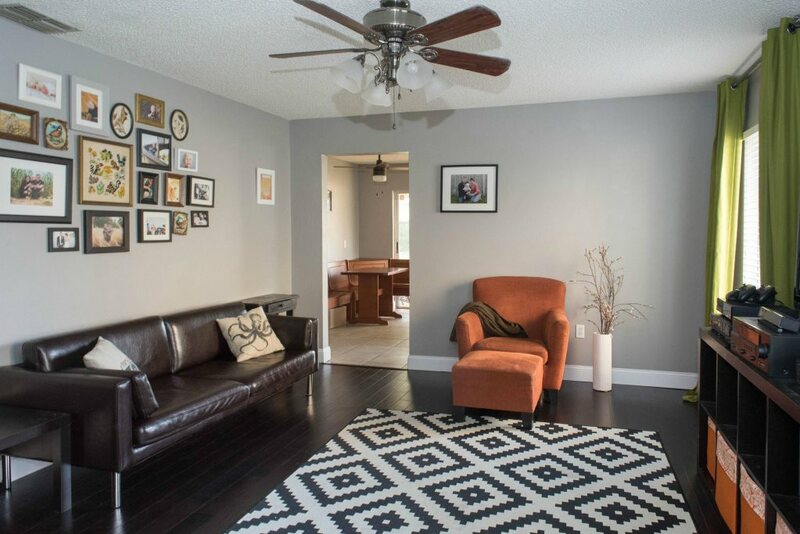 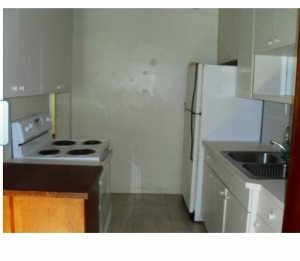 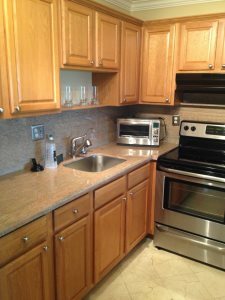 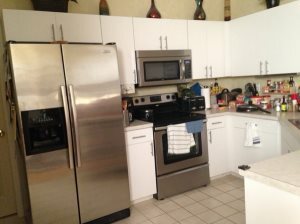 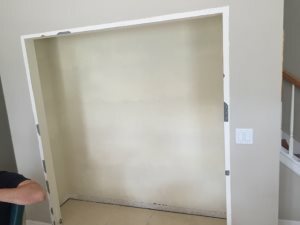 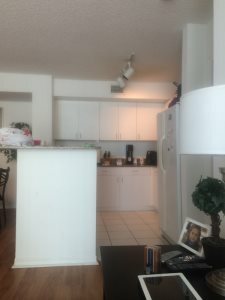 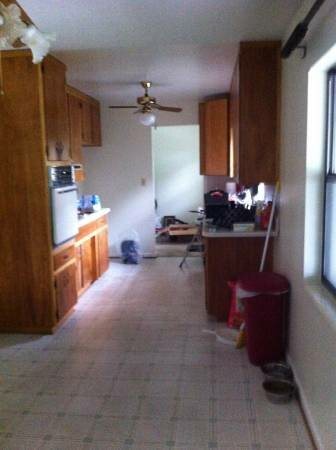 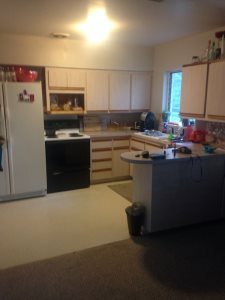 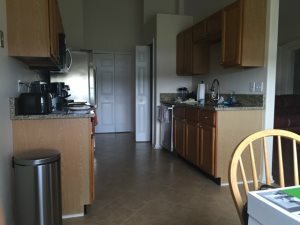 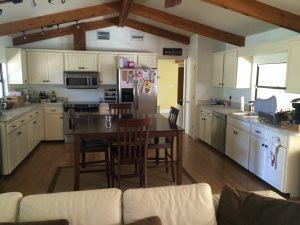 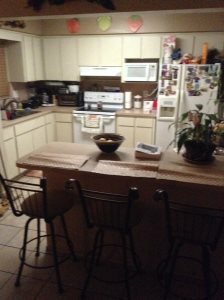 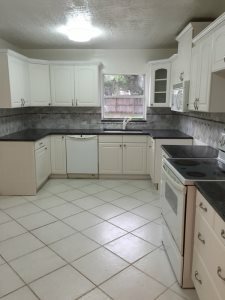 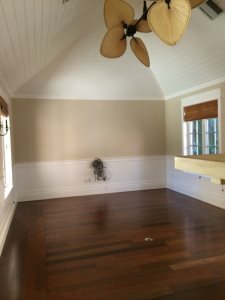 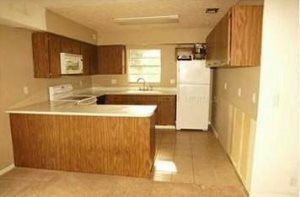 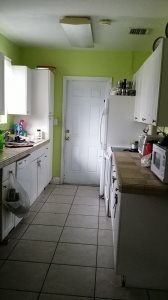 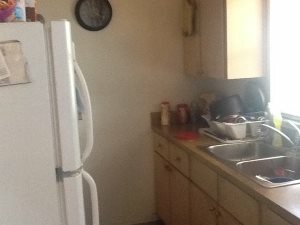 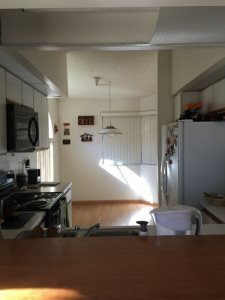 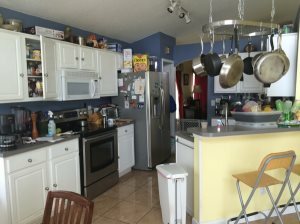 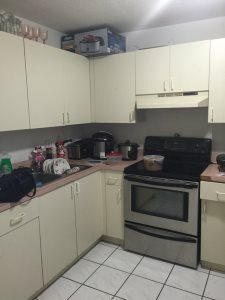 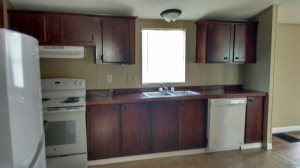 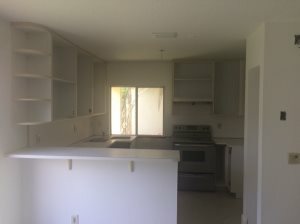 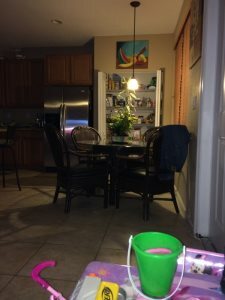 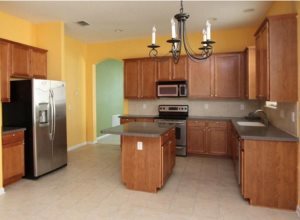 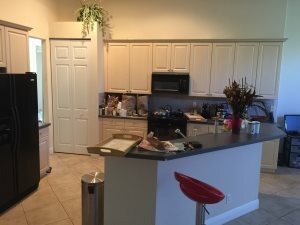 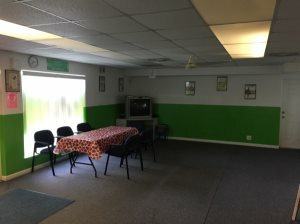 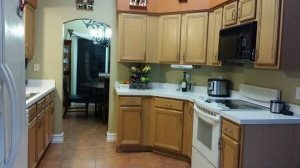 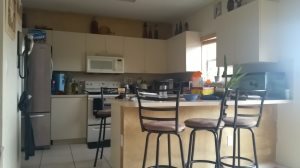 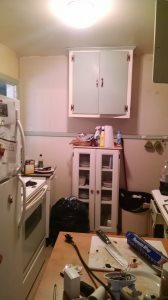 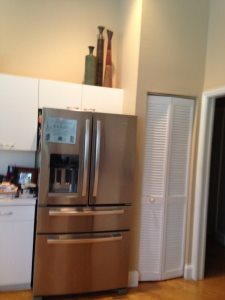 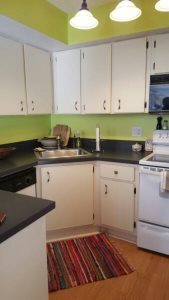 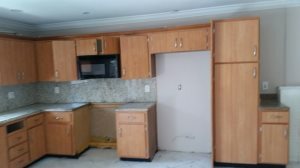 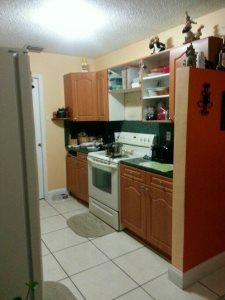 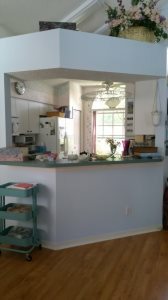 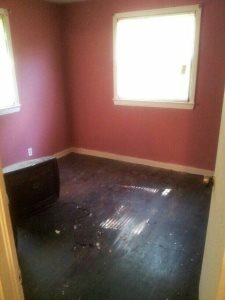 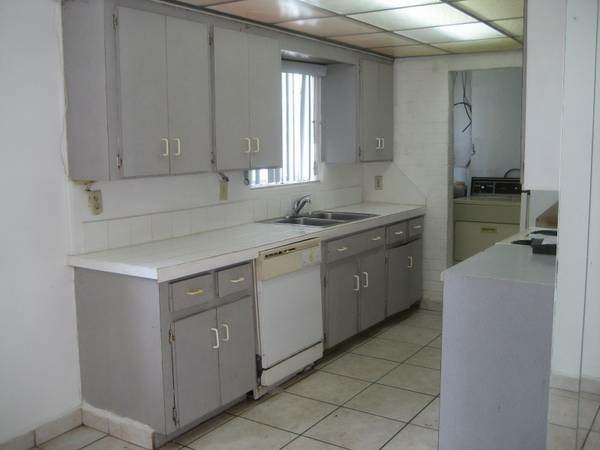 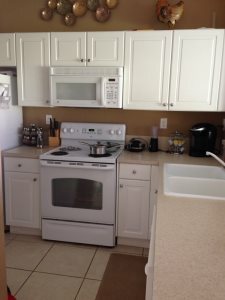 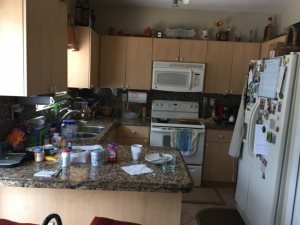 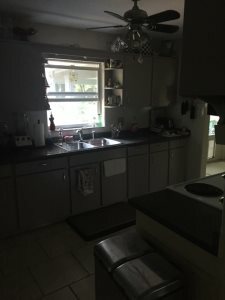 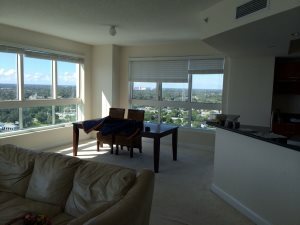 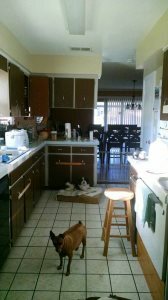 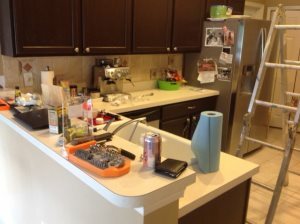 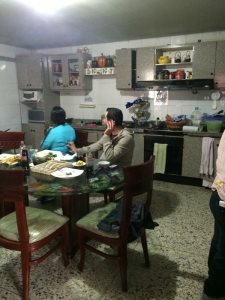 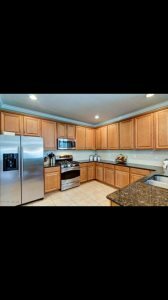 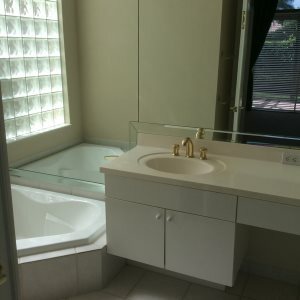 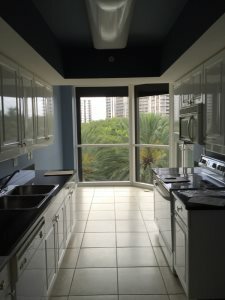 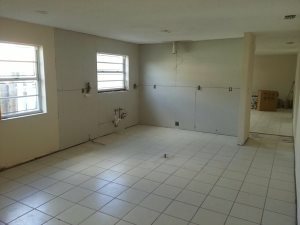 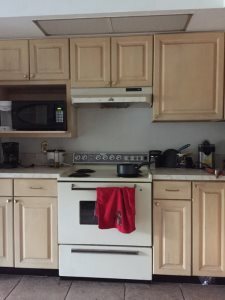 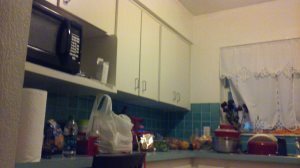 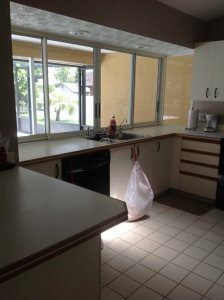 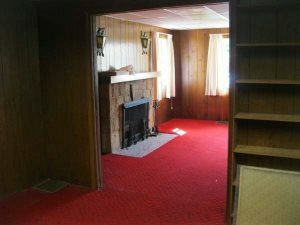 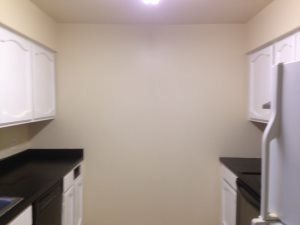 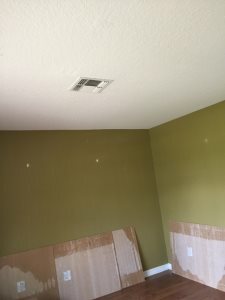 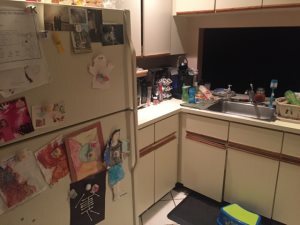 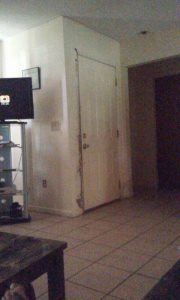 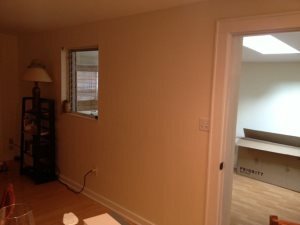 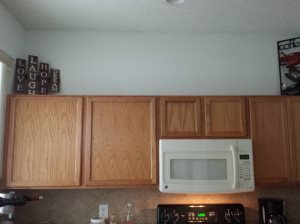 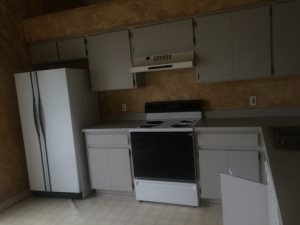 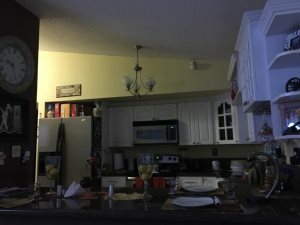 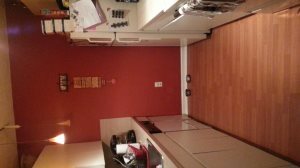 Looking for someone to install 8 cabinets for a small kitchen, all cabinets comes in dismantled condition. 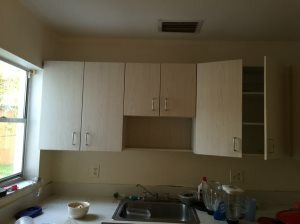 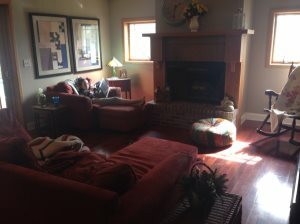 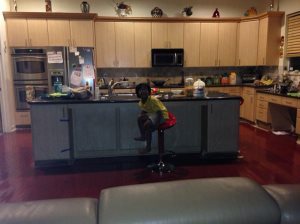 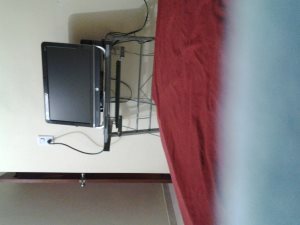 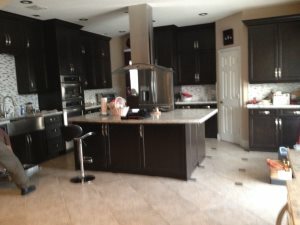 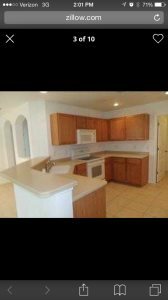 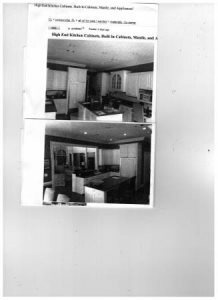 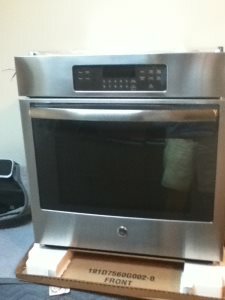 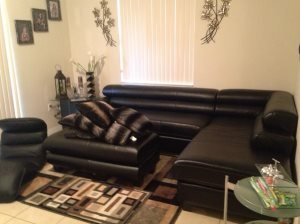 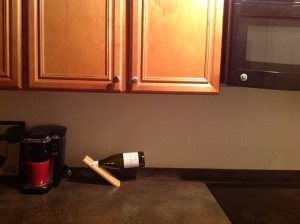 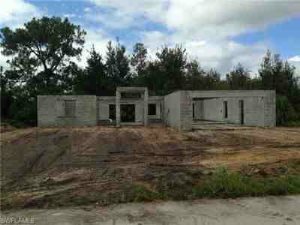 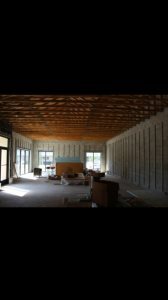 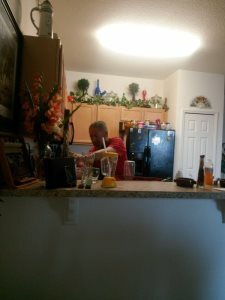 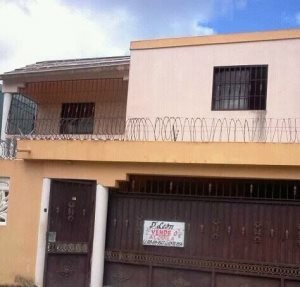 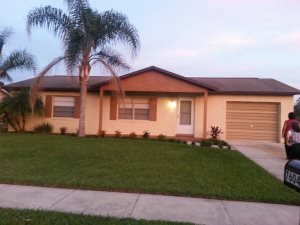 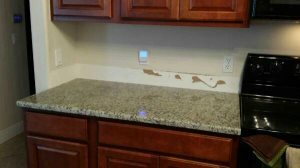 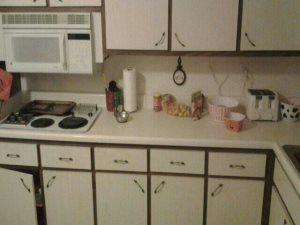 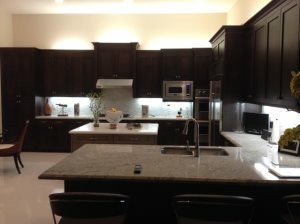 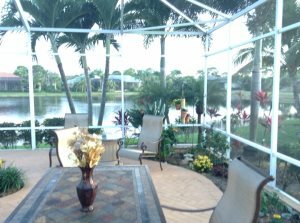 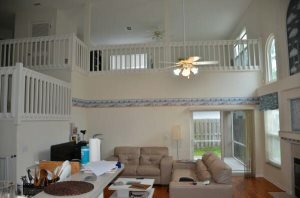 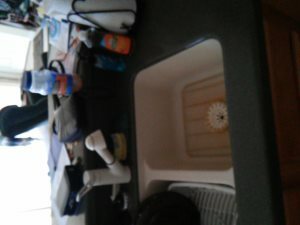 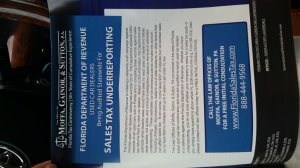 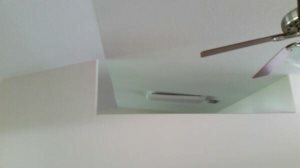 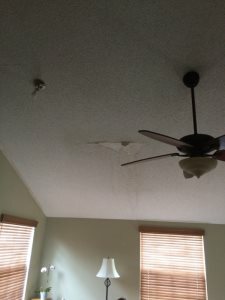 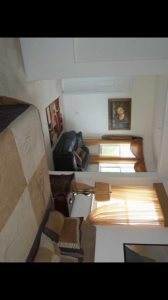 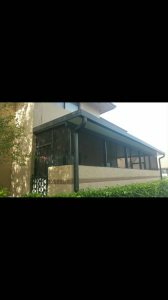 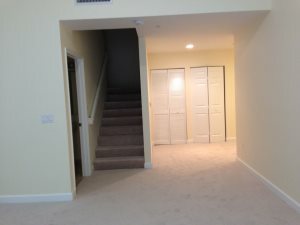 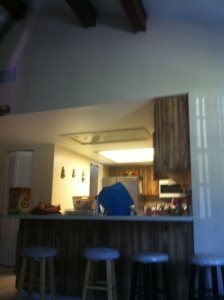 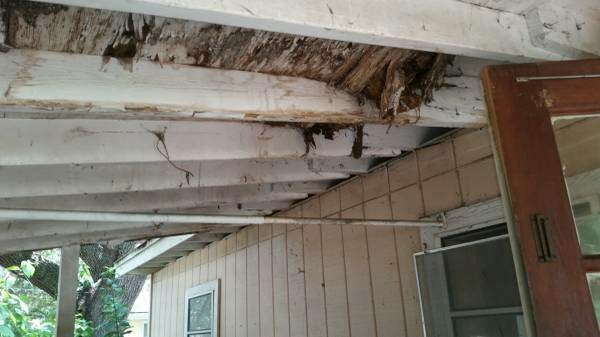 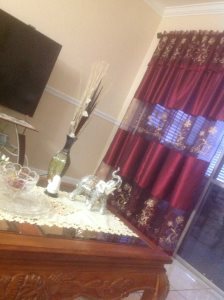 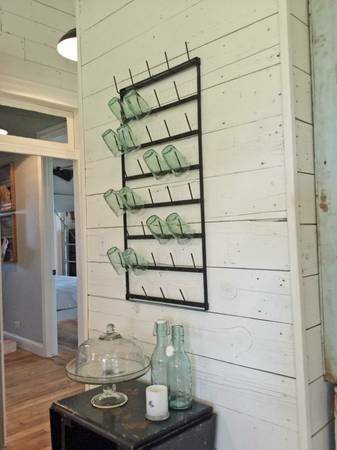 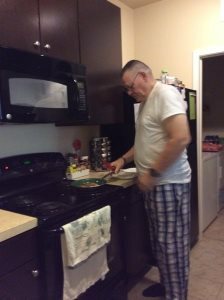 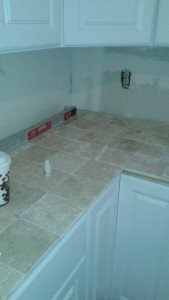 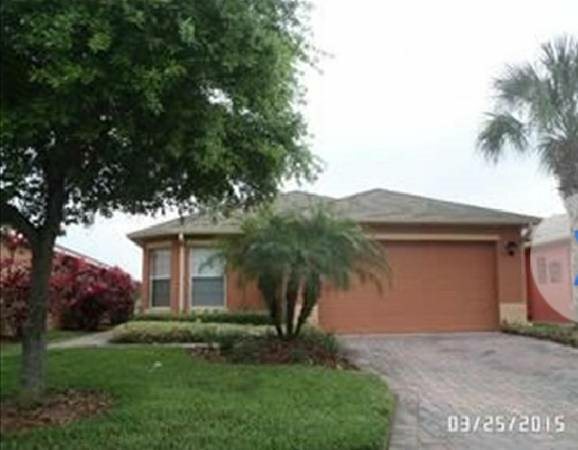 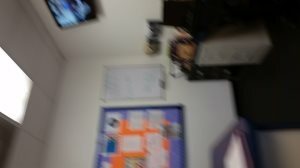 Looking for kitchen cabinet installer, 18 pieces 30" top, u shaped kitchen with crown.